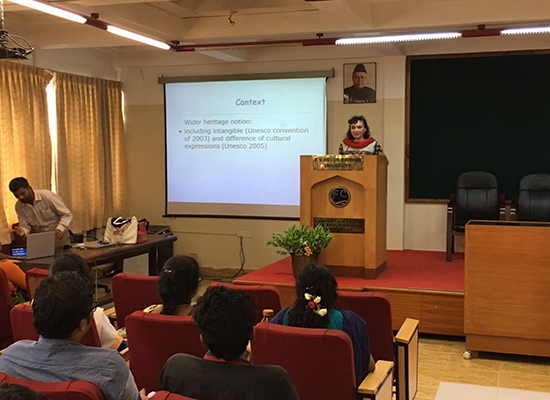 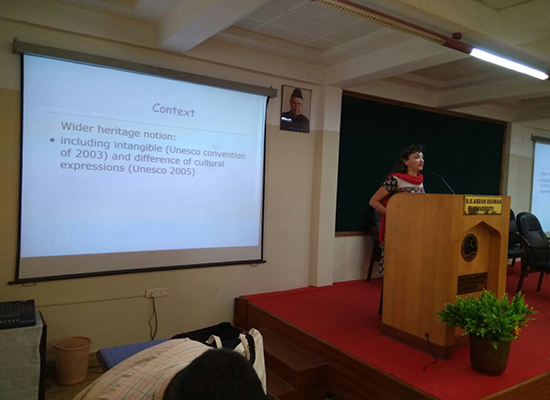 Urban development culture landscape heritage and ecology on water front - Ar.Laura Verdelli, France. 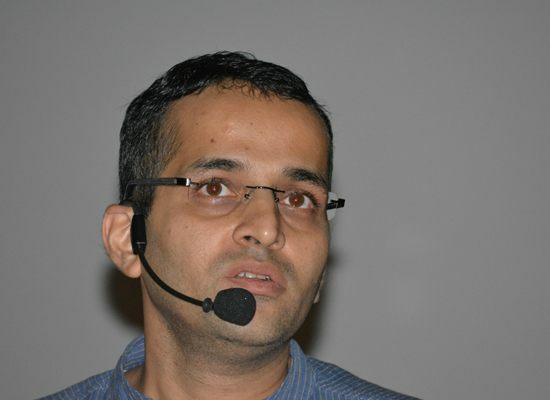 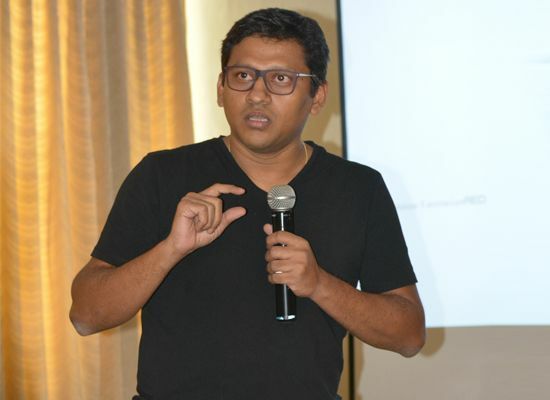 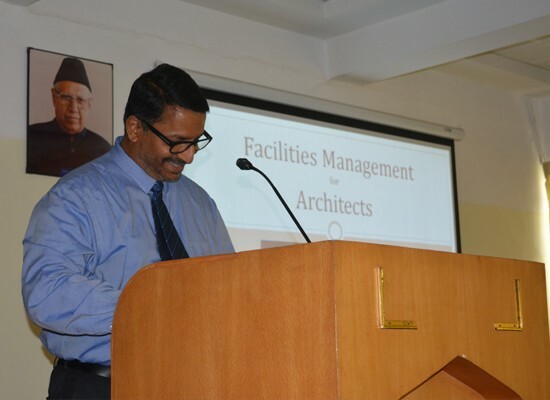 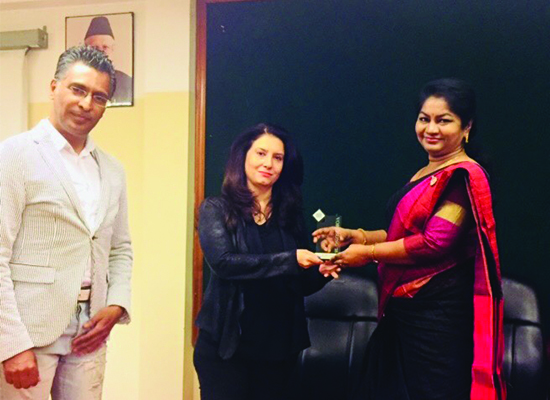 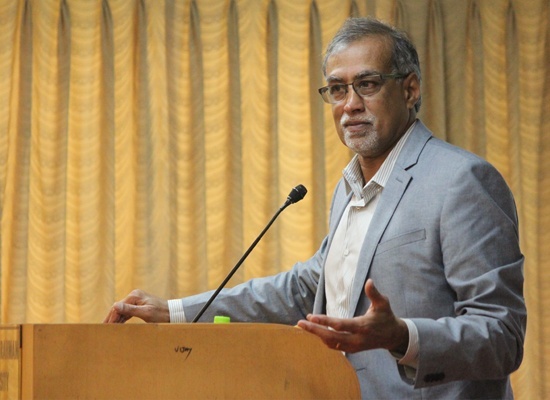 All about Architecture - Ar.Altaf Ahmed, Director, MEASI Academy of Architecture. 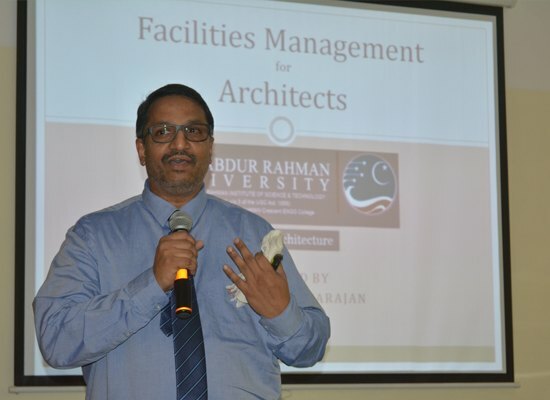 “Architectural Design” by Ar. 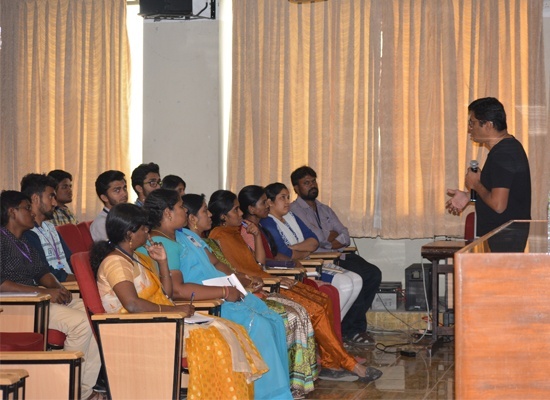 Benny Kuriakose on 12.03.16 II, III & V year students. 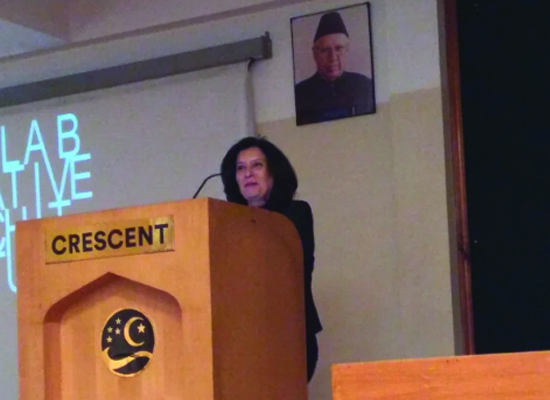 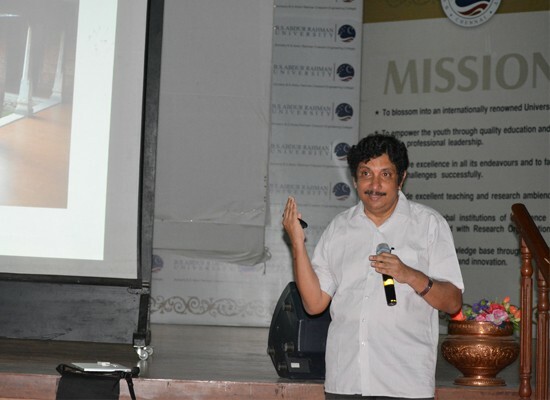 “Design Teaching Pedagogy” by Ar. 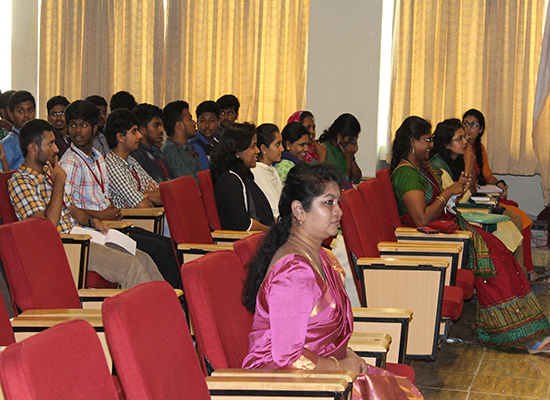 Harimohan Pillai on 5th March 2016 III year students. 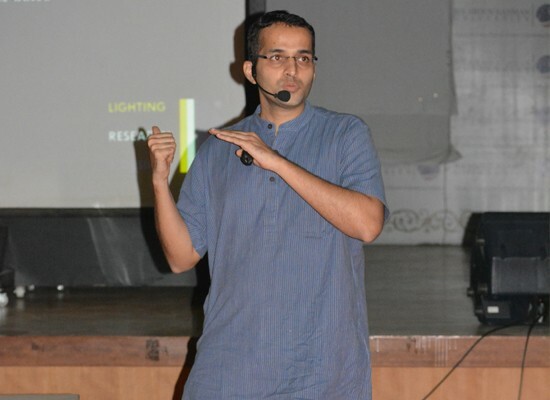 “Lighting Design aspects” by Ar. 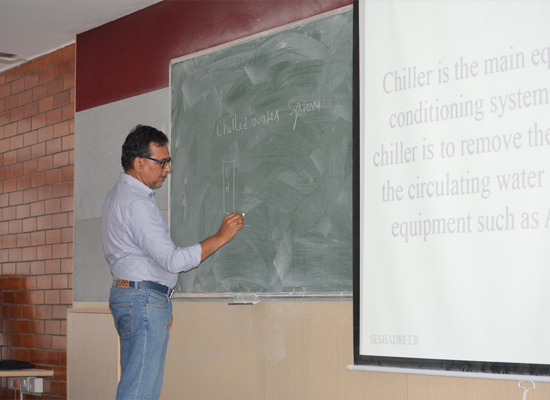 Amardeep Dugar for all batches. 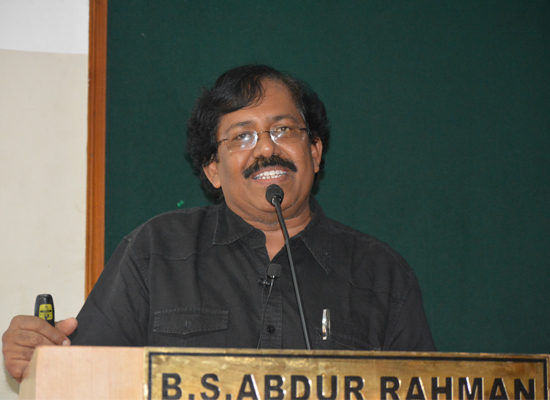 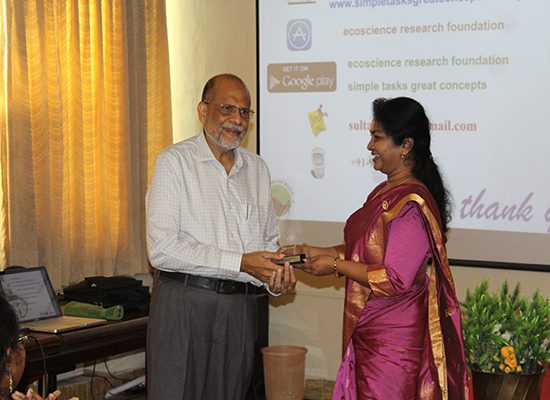 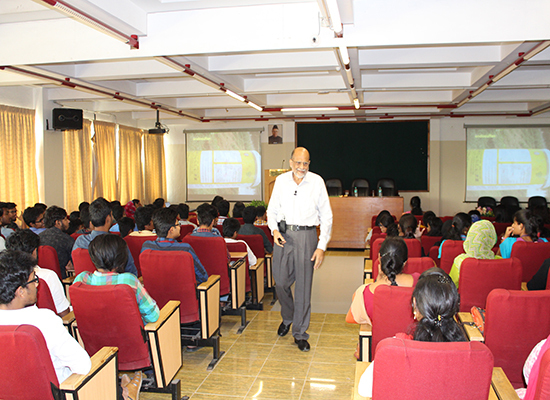 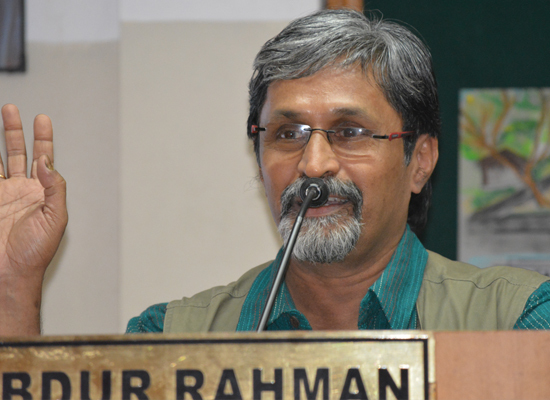 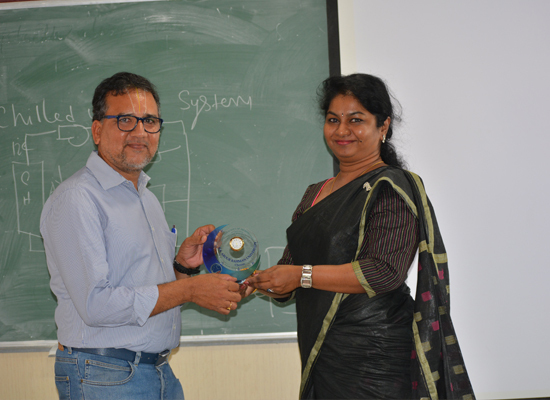 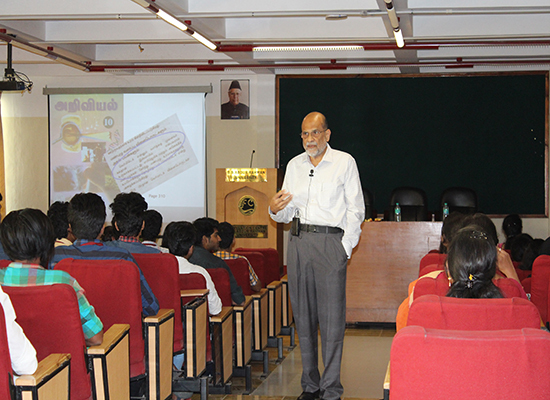 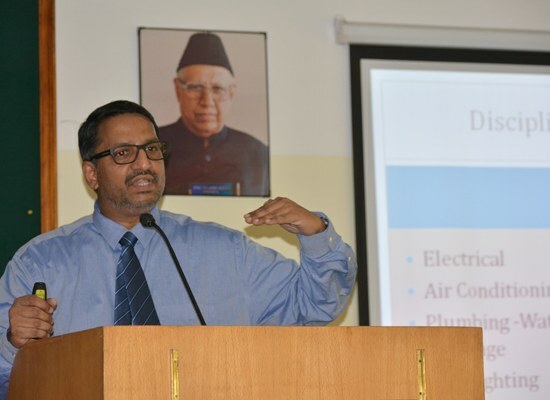 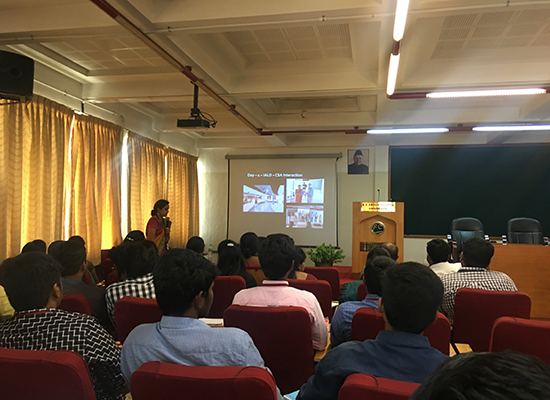 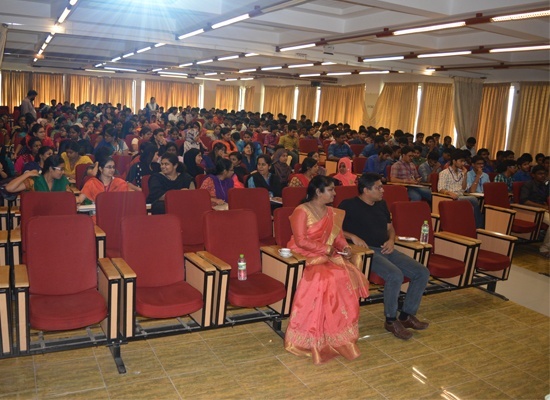 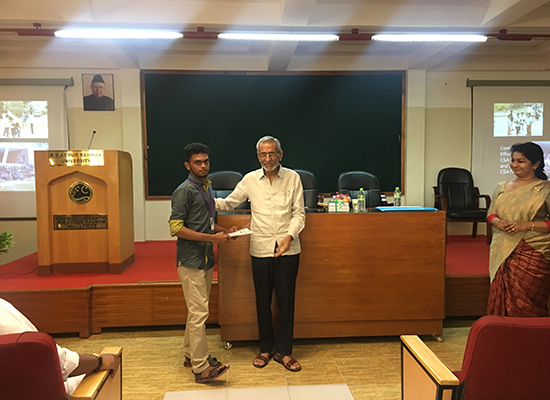 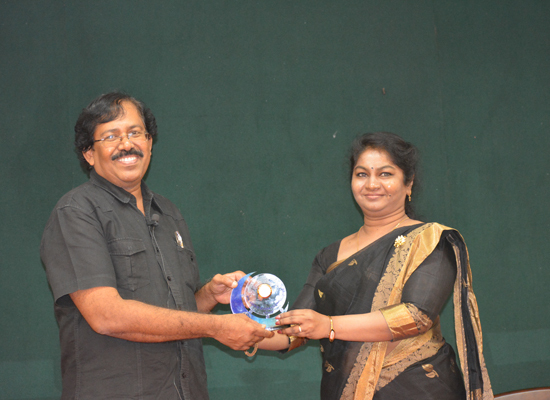 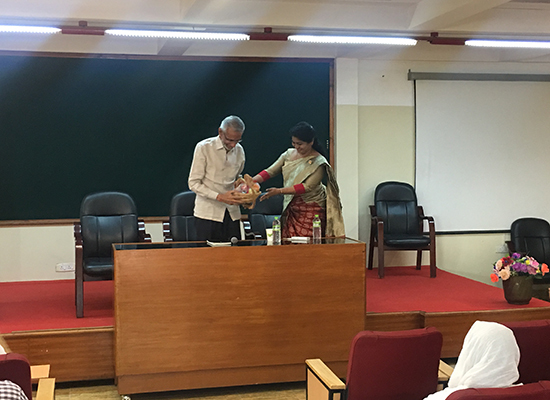 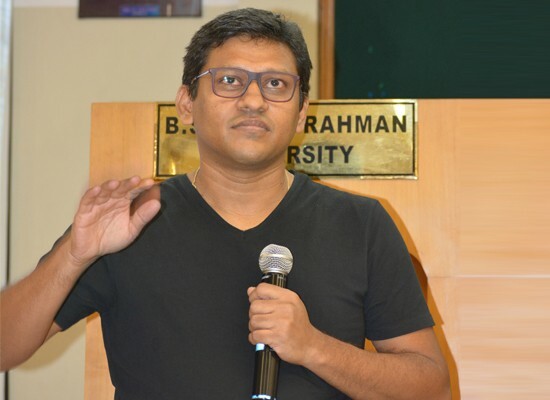 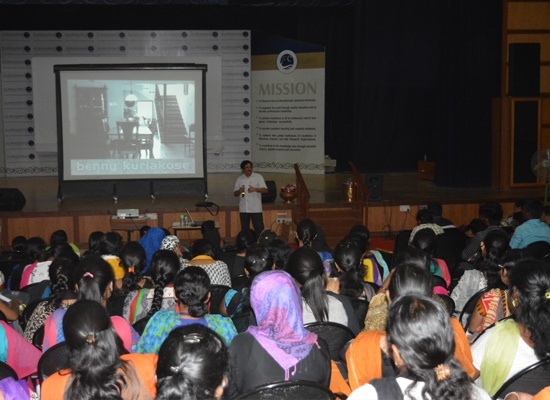 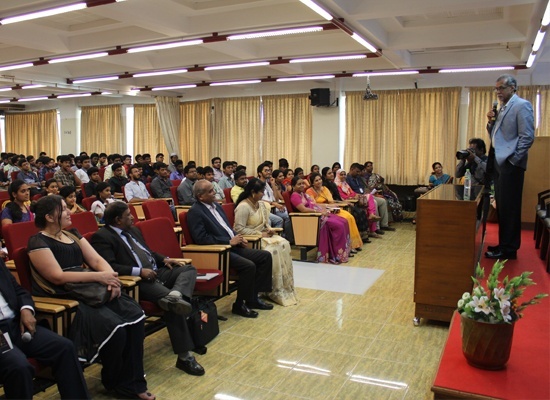 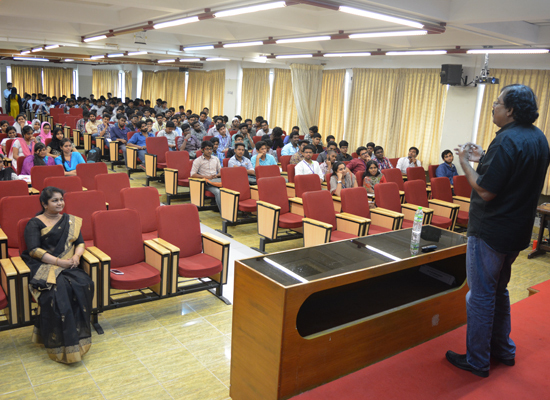 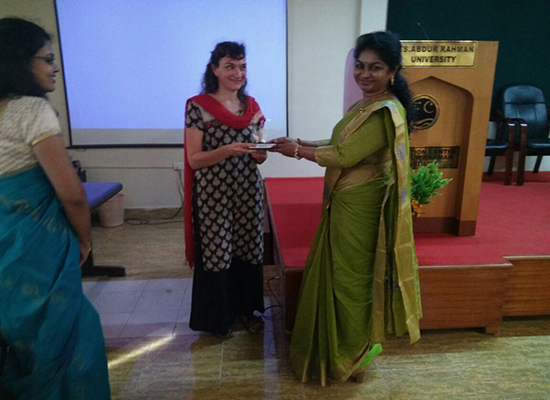 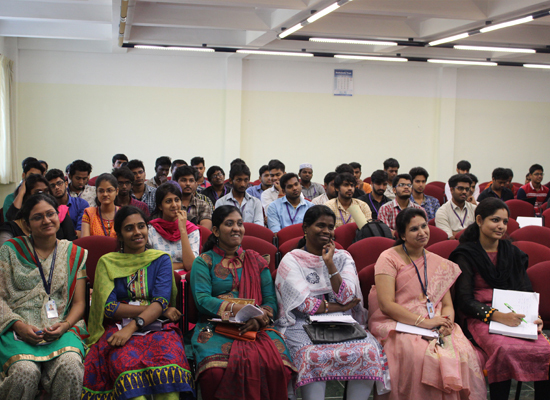 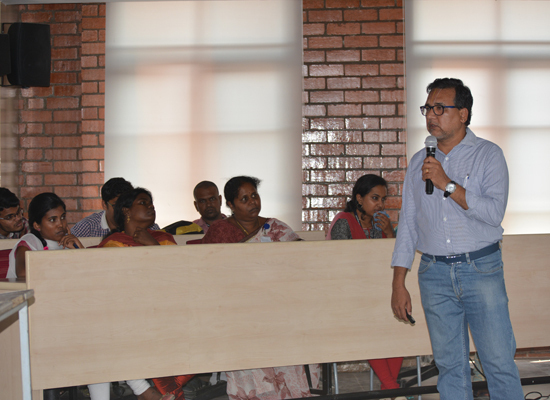 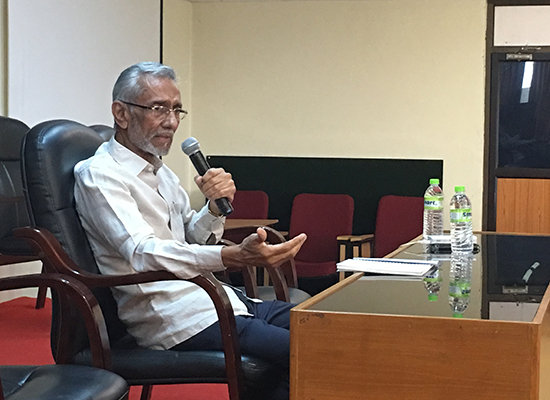 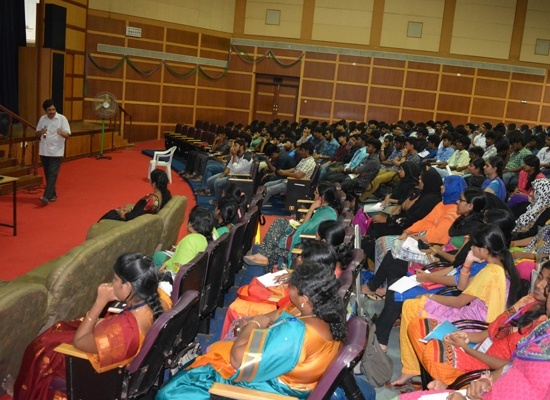 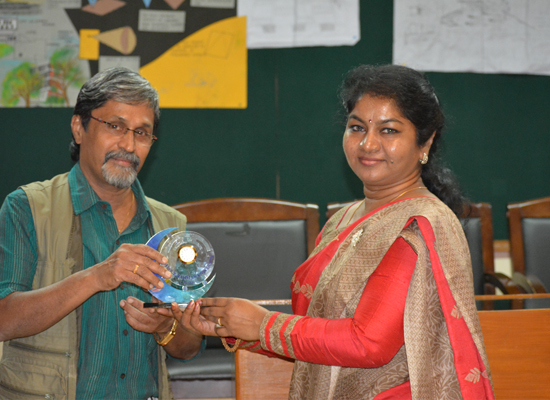 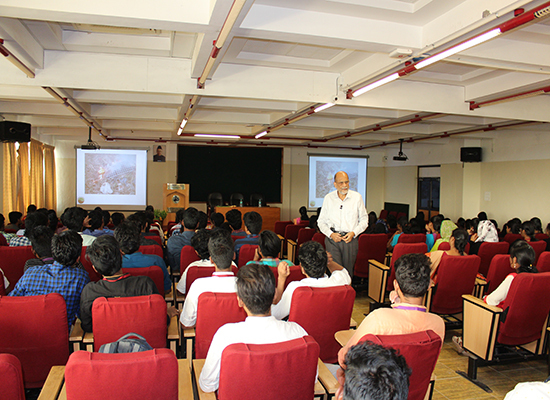 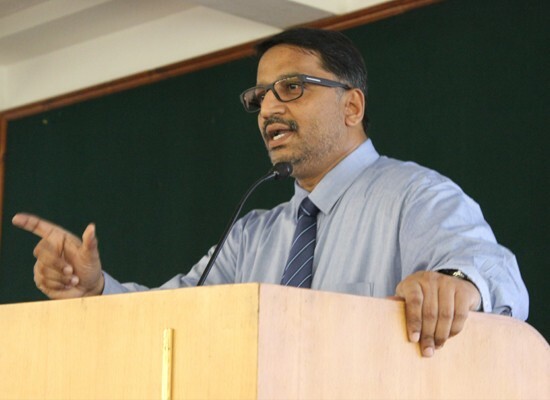 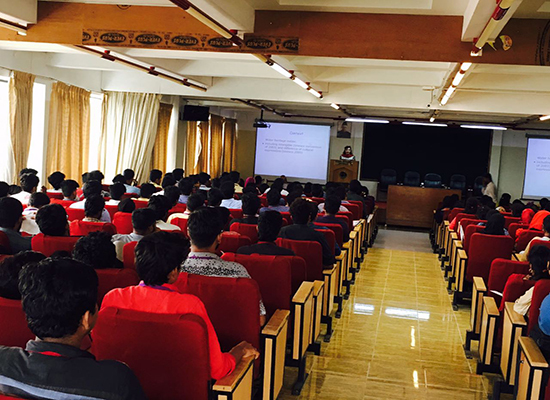 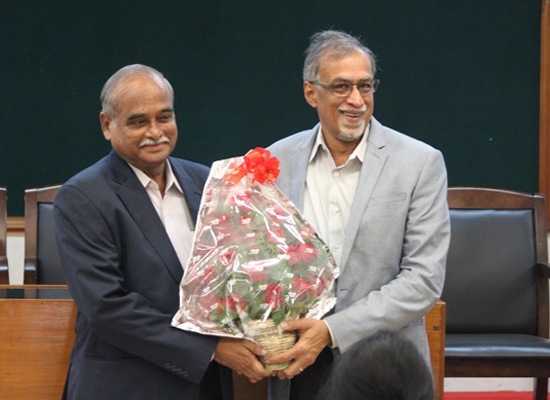 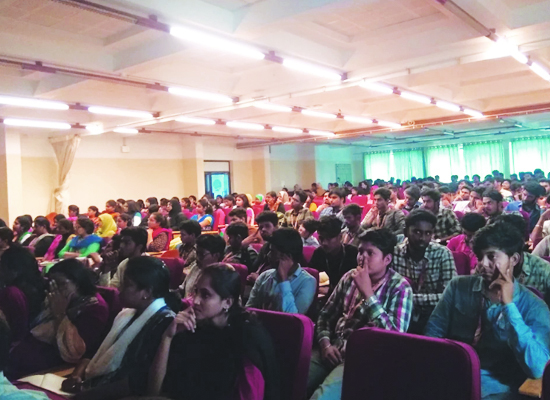 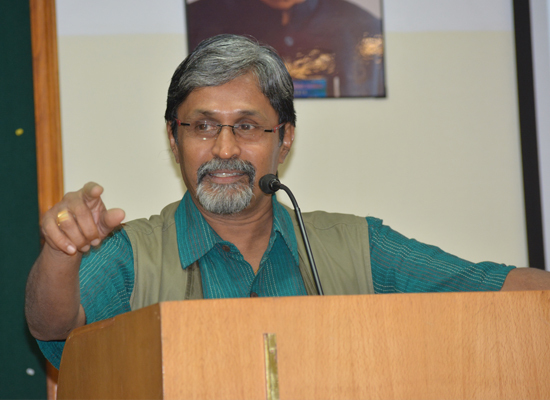 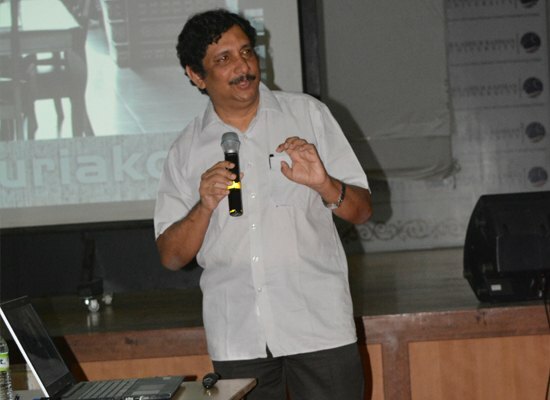 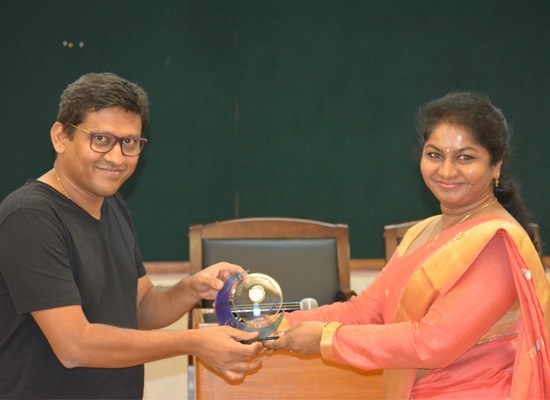 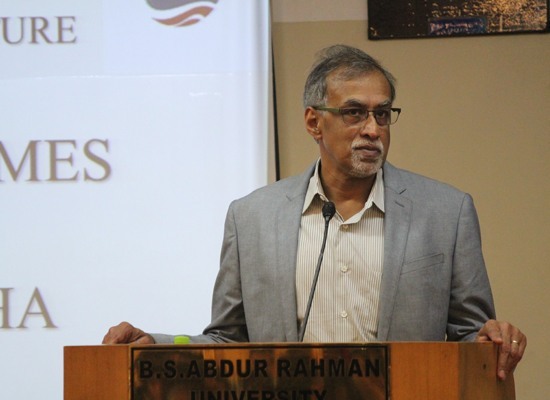 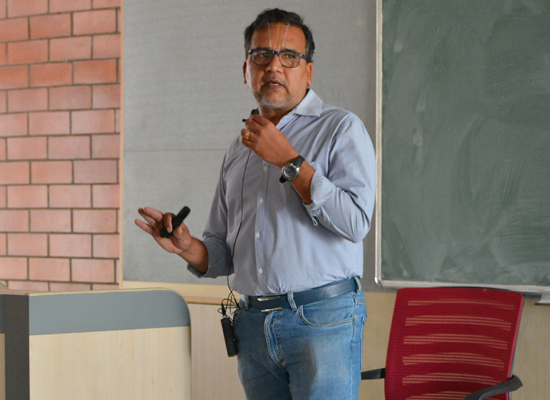 “Sustainability, Housing & Urban Development” by Dr. Akthar Badusha on 15th October 2015 for all the year students. 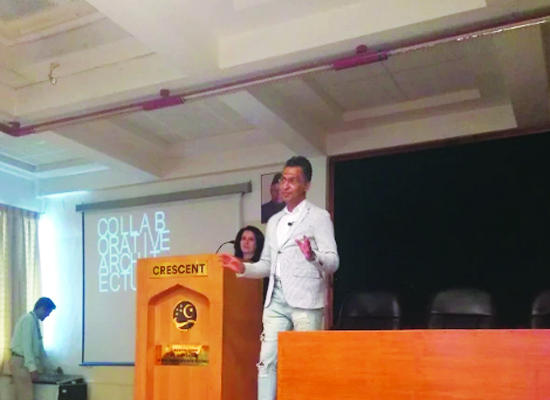 “All Scale matter – Reimagining our Urban Environments” by Ar. 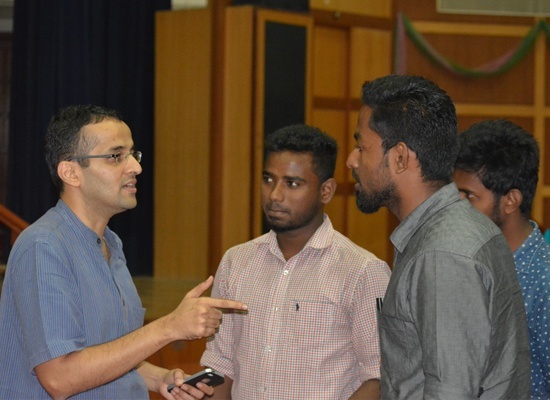 Biju Kuriakose for all batches.